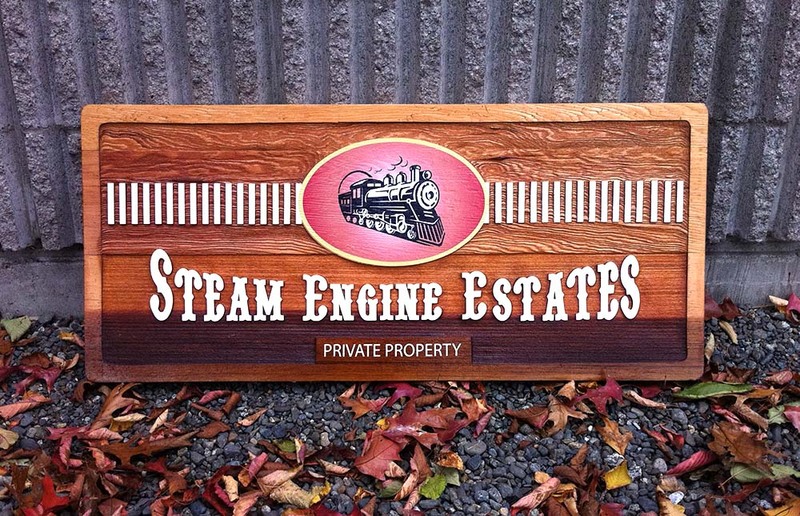 All of our signs are originals and customized to your specific needs. 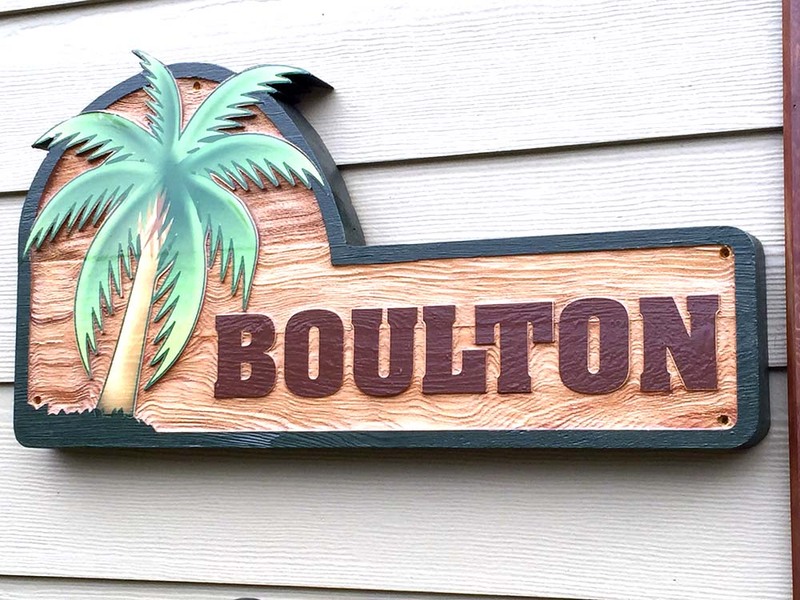 Our wood carving system will turn your vision into reality. 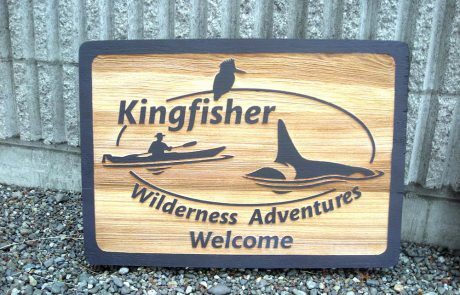 Our process starts with your requirements and ideas. 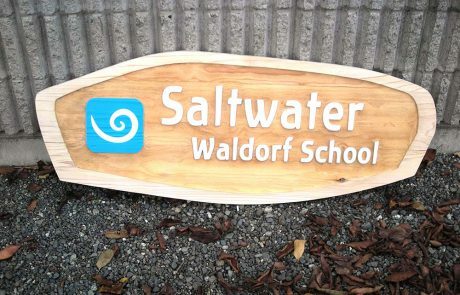 The results are created on softwares and presented to you for approval before the sign is cut. 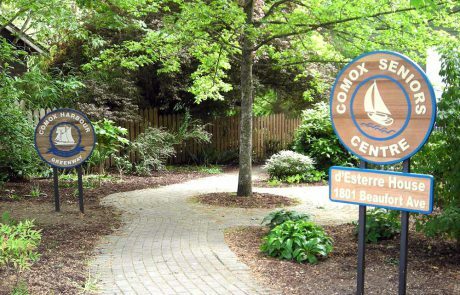 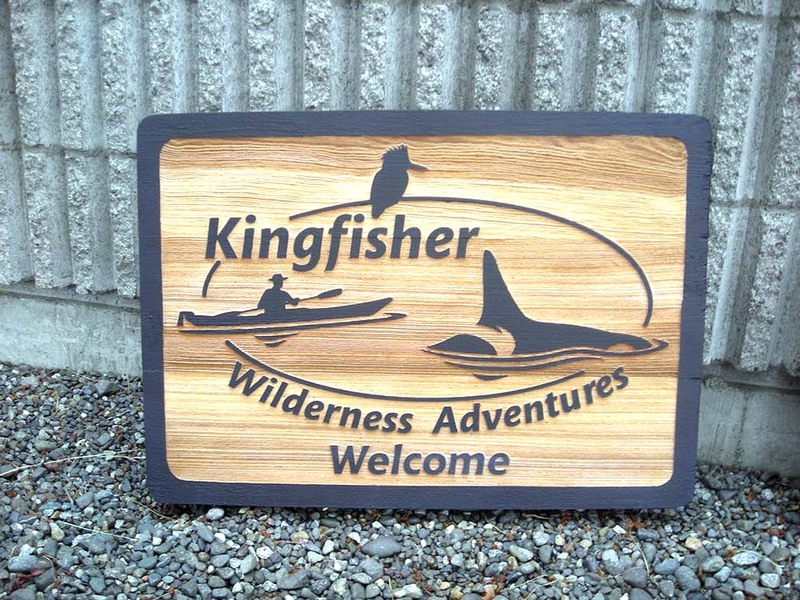 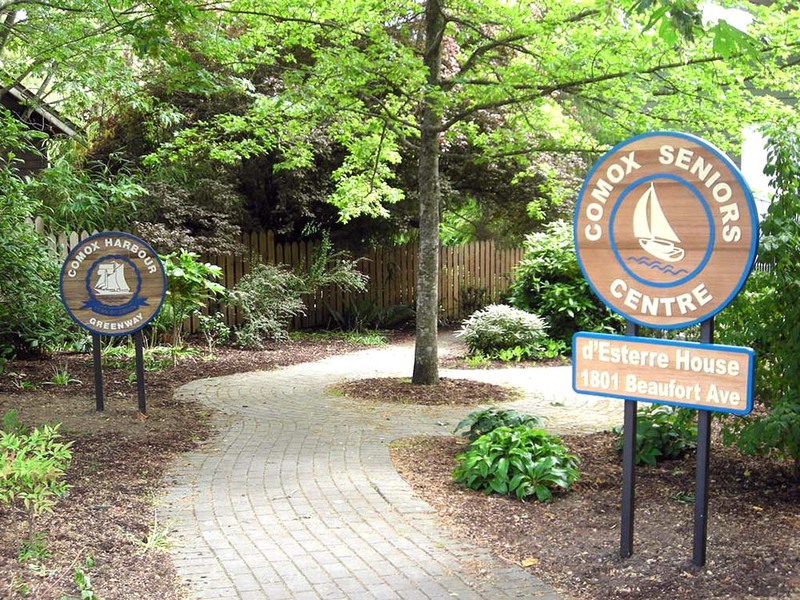 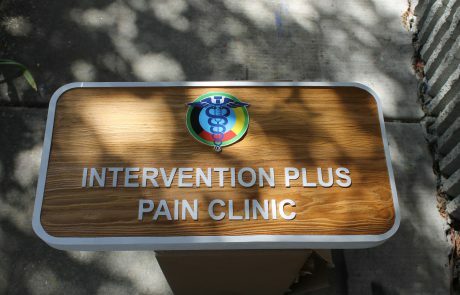 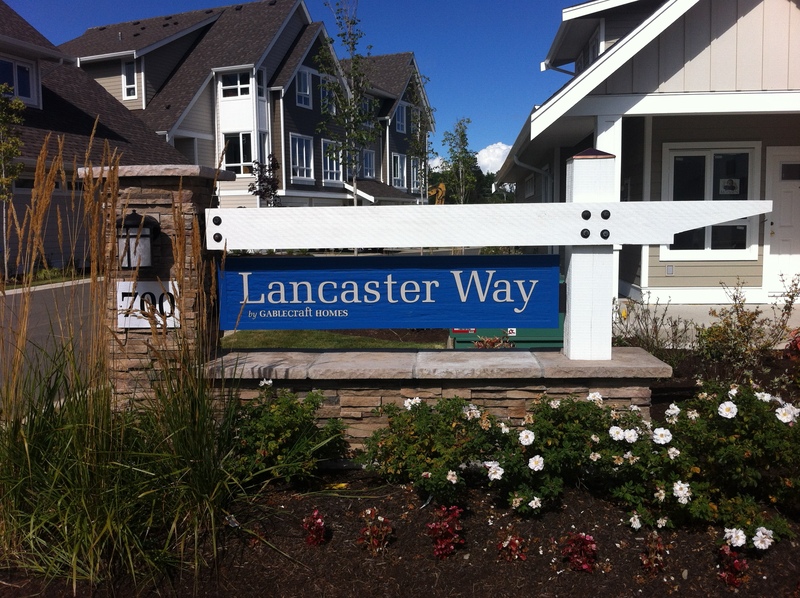 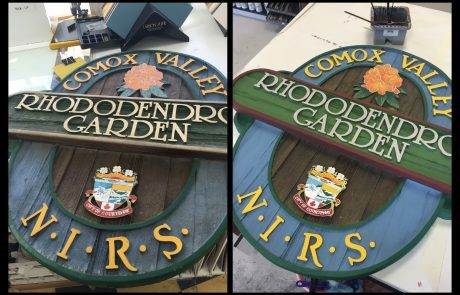 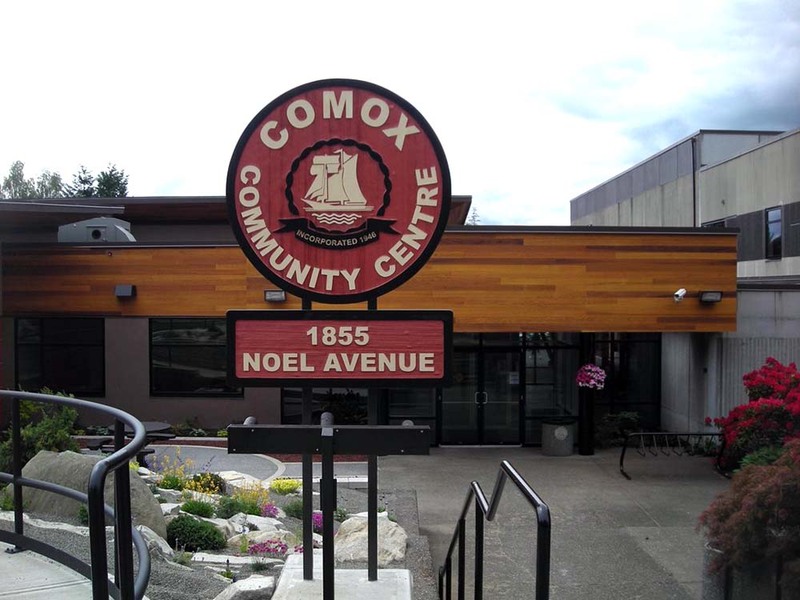 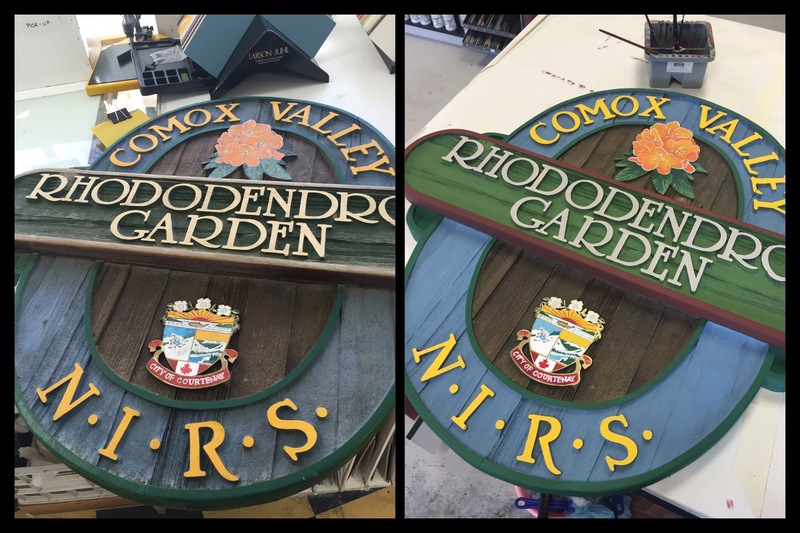 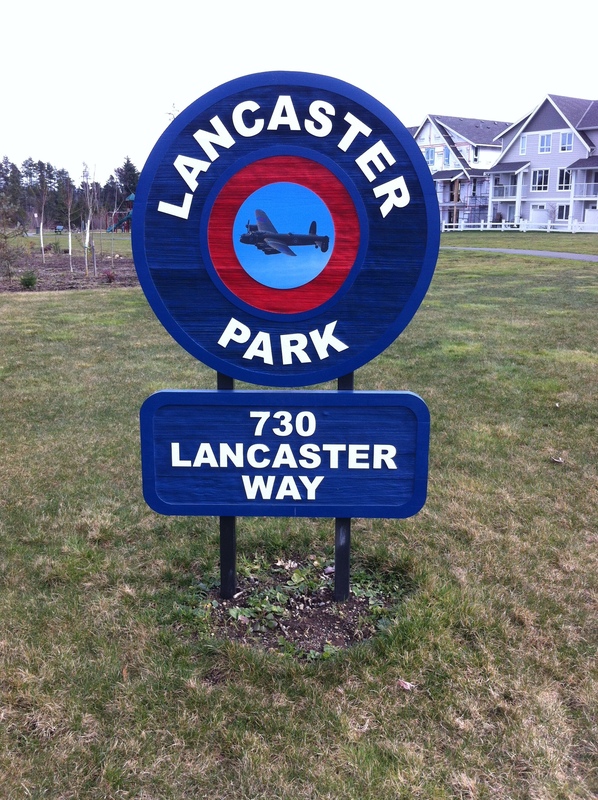  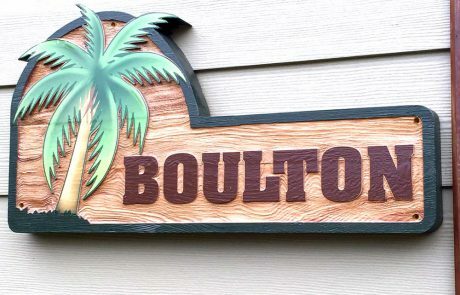 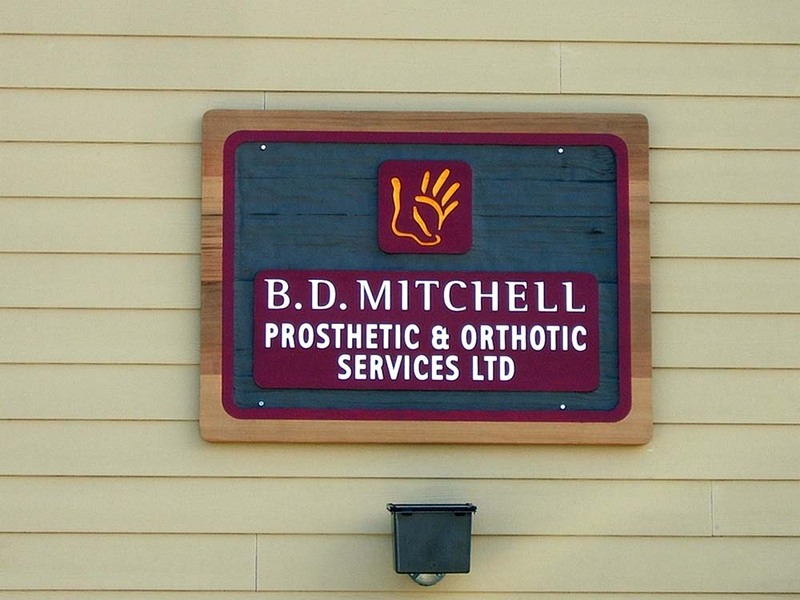 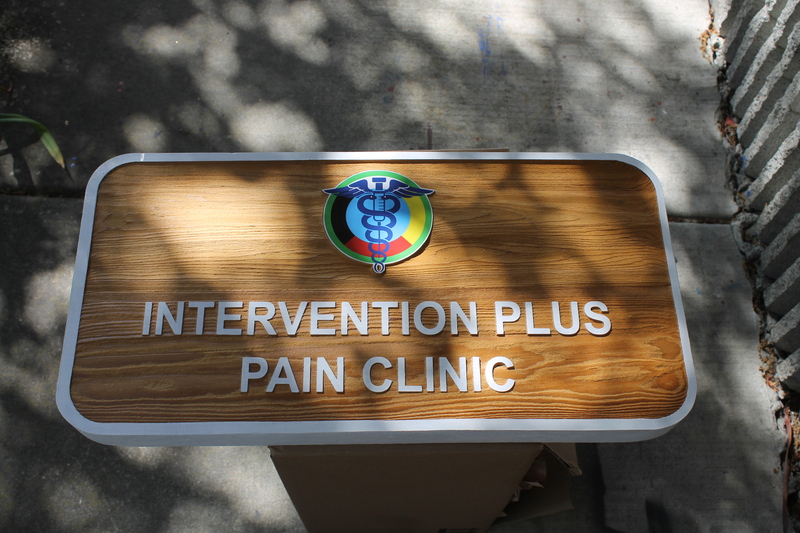 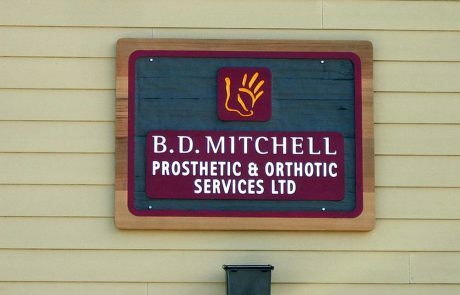 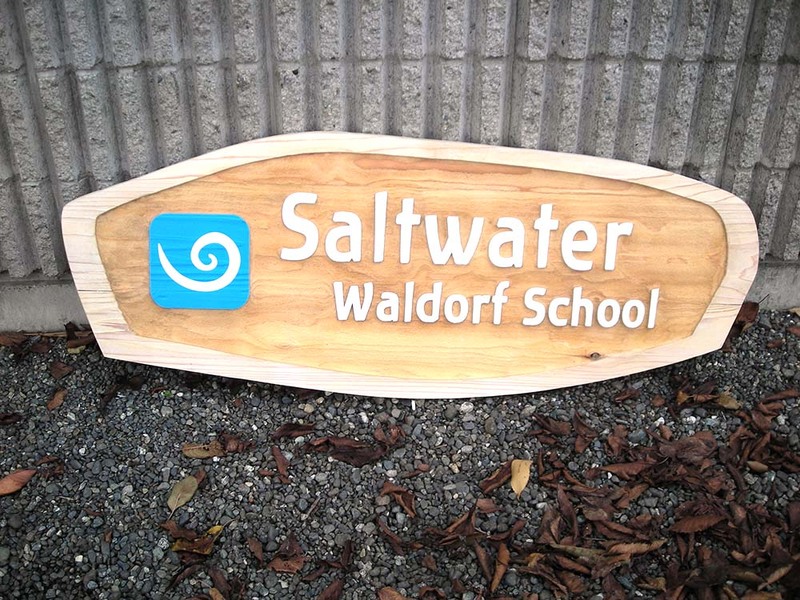 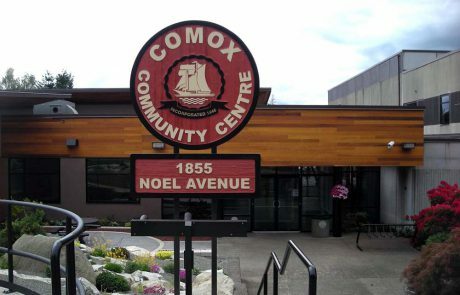 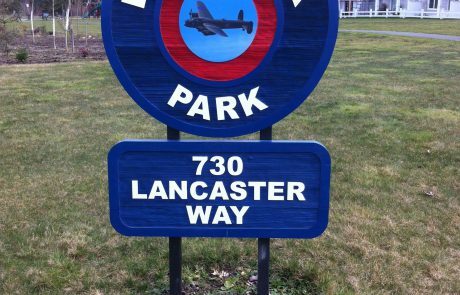 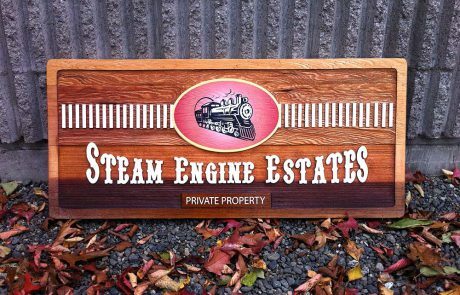 You can choose from a variety of options from cedar wood signs to wooden look metal signs.